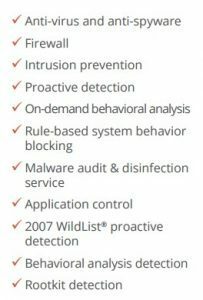 Security Manager – AV Defender delivers powerful virus and malware protection for Windows workstations and servers. AV Defender is built on the award winning Bitdefender Internet Security platform with the best protection 3 years in a row and the lowest impact on system performance. The perfect solution for Windows workstation and Server networks. Whether troubleshooting or updating, central management lets us know when something needs attention and provides a detailed list of security events. AV Defender also allows configurable protection. If you have an existing firewall we can disable this option. 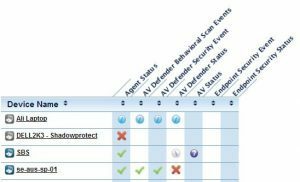 AV Defender allows us to select which features are required. Exposure to viruses has become widespread and not only affects workstations but network servers as well. Having up to date and strong virus protection is mandatory in every network infrastructure. – Secure workstations and servers against malware and web threats. 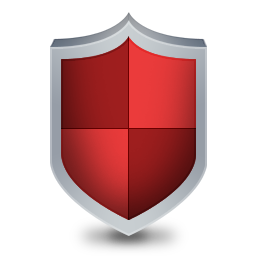 – Security that protects against viruses, rootkits, and data loss. 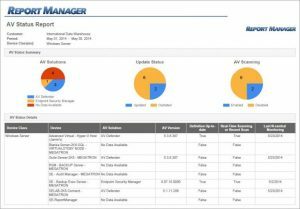 – Automatic updates and monitoring lets you focus on your business. Detailed historical reports are available to show exactly what has been happening on each workstation including updates and removal of viruses. 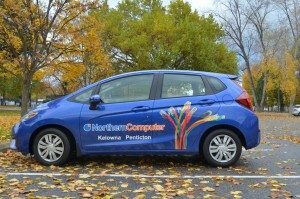 Contact Northern Computer today for more information on how to protect your network from virus and malware.